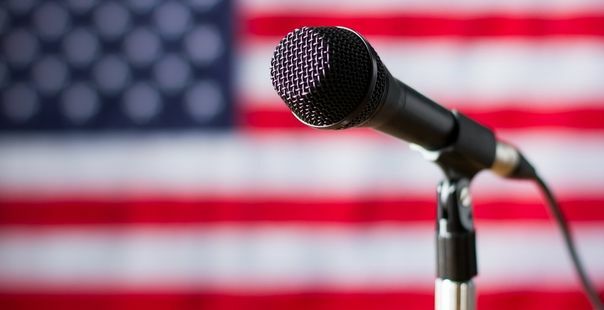 Talk Business & Politics and its television content partners will host separate gubernatorial and Congressional forums in September, but Republican incumbents have chosen not to participate. From 7-8 p.m. on Monday, Sept. 10, Democrat Jared Henderson and Libertarian Mark West will participate in a gubernatorial Q&A debate forum with television journalists from KATV, KFSM, KAIT and Talk Business & Politics through a live-stream on all 4 news outlets’ web sites and Facebook pages. Gov. Asa Hutchinson, R-Ark., was invited to participate in the debate, but declined the invitation. From 7-8 p.m. on Wednesday, Sept. 19, Democrat Clarke Tucker will participate in a similar Q&A forum with television journalists from KATV and Talk Business & Politics through a live-stream on both news outlets’ web sites and Facebook pages. U.S. Rep. French Hill, R-Little Rock, was invited to participate in the debate, but declined the invitation. Originally, the debate proposals included pre-empting national network programming to broadcast the two debates during primetime television on the TV stations involved. With the lack of participation from incumbent elected officials, gaining network approval for pre-emption is more difficult. Both forums will take place in the KATV studio at 4th and Main Streets in Little Rock with KFSM and KAIT anchors participating in the gubernatorial debate from Fort Smith and Jonesboro, respectively. The participating candidates expressed their views on the forums. For more information, contact Roby Brock at roby@talkbusiness.net or Nick Genty at njgenty@katv.com.